MORC | MORC is a human services agency that coordinates long-term supports for individuals with physical and intellectual disabilities and the elderly in Southeast Michigan. 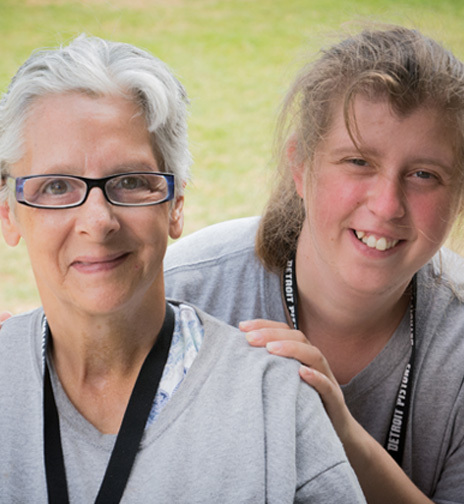 MORC is a human services agency that coordinates long-term supports for individuals with physical and intellectual disabilities and the elderly in Southeast Michigan. Our mission is to maximize human potential. 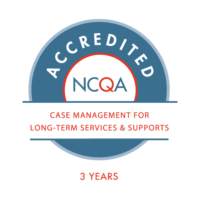 MORC is proud to have achieved three year Accreditation from the National Committee for Quality Assurance for Case Management for Long Term Services and Supports and from the Commission on Accreditation for Rehabilitation Facilities. This recognition demonstrates our commitment to delivering the highest standards of quality in our field. You can support MORC’s work in many ways by making a donation, volunteering or becoming an advocate. 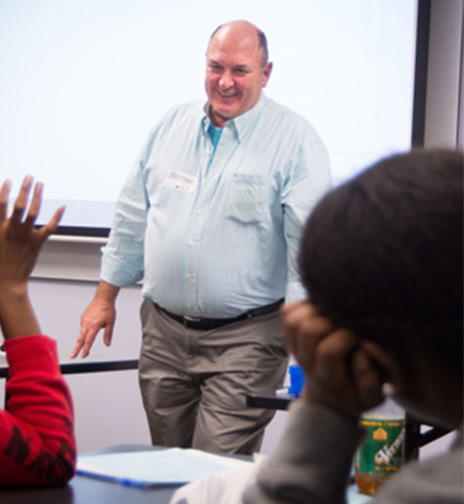 MORC offers state of the art training for caregivers of those with intellectual disabilities. Learn more about our course offerings, seminars and other resources to support caregivers.